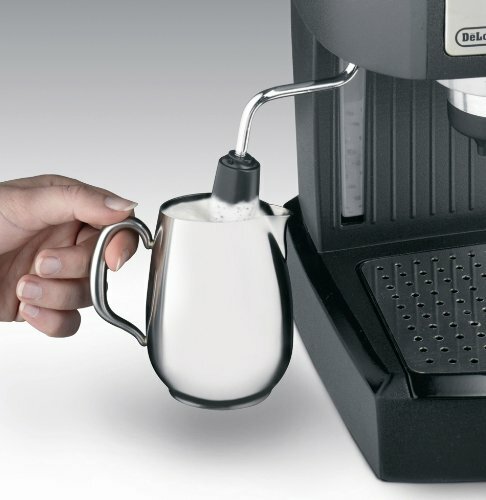 It is difficult to find a good espresso maker for under $100 but the De’Longhi EC155 15 BAR Pump Espresso and Cappuccino Maker is priced at just $99 right now (list price is $140). 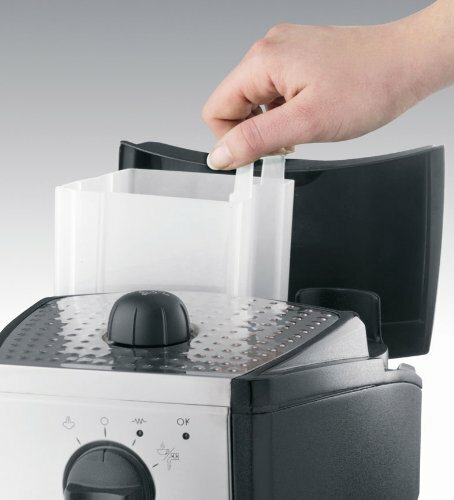 You can choose to brew ground espresso or E.S.E pods with the unique patented dual filter holder. This coffee maker is very easy to use but you can customize your drink the way you like it. The DeLonghi Espresso machine has two thermostats for separately controlling water and steam pressure. 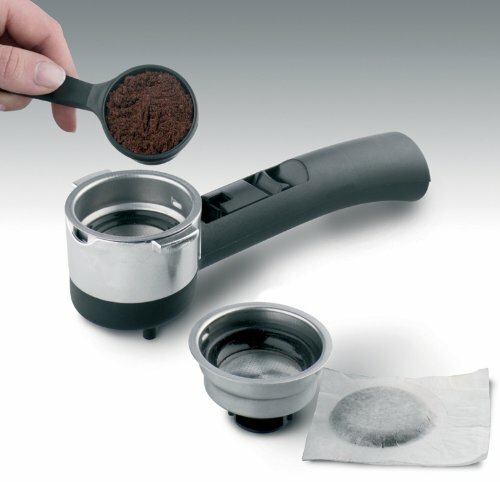 This allows you to easily make espresso or cappuccino at home at the perfect temperature for both. 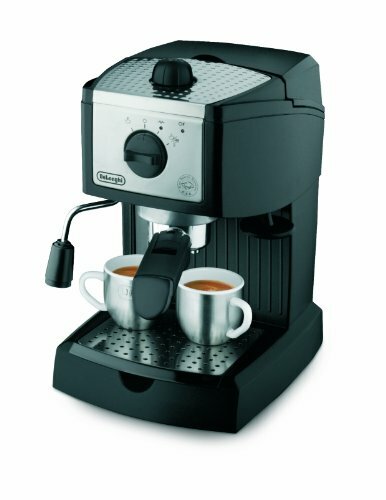 The De’Longhi EC155 15 BAR Pump Espresso and Cappuccino Maker is highly rated with 4 Stars on Amazon with over 1200 reviews. The attractive design will look great on your counter top so that you want to display it! High Value Printable Coupons for Baby & Child Products!